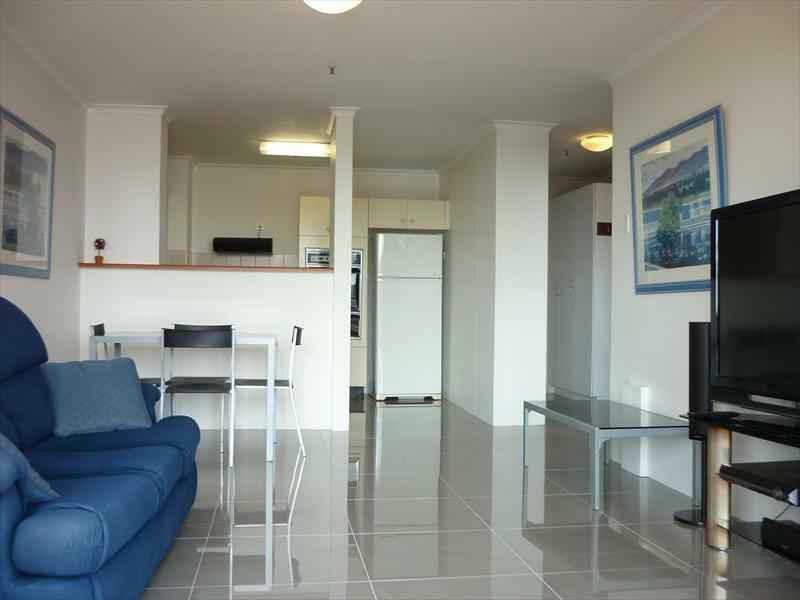 Fully furnished family style one bedroom apartment in the heart of Sydney's CBD. 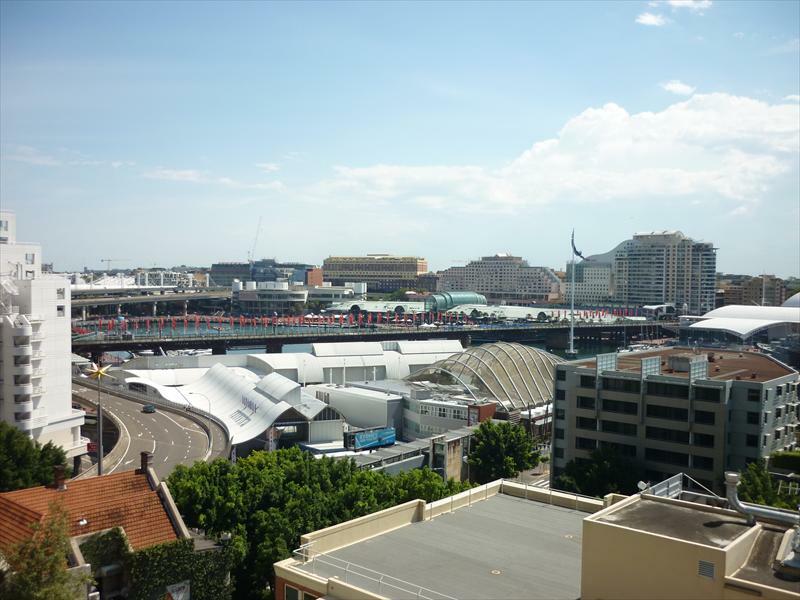 Great views across Darling Harbour. 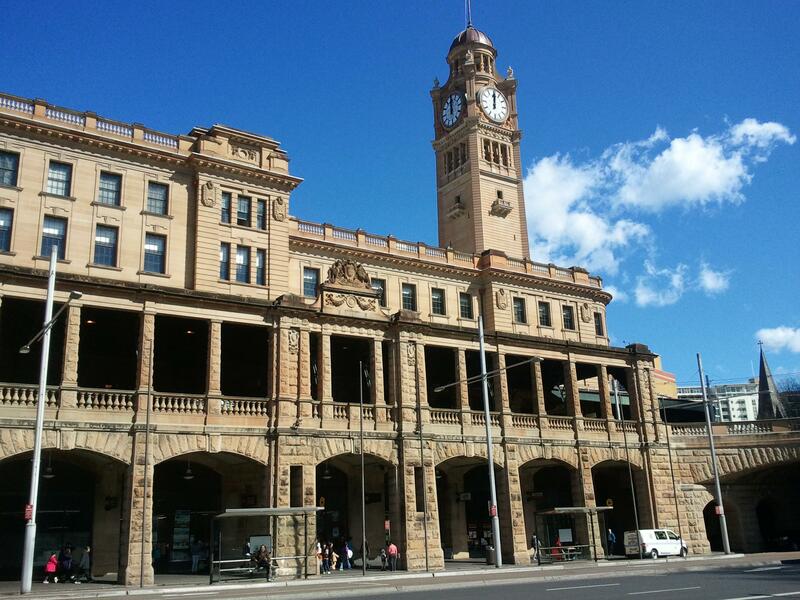 Close to transport, bus and train and only a short stroll to the buzzing and restaurant scene of Cockle Bay and King Street Wharf. 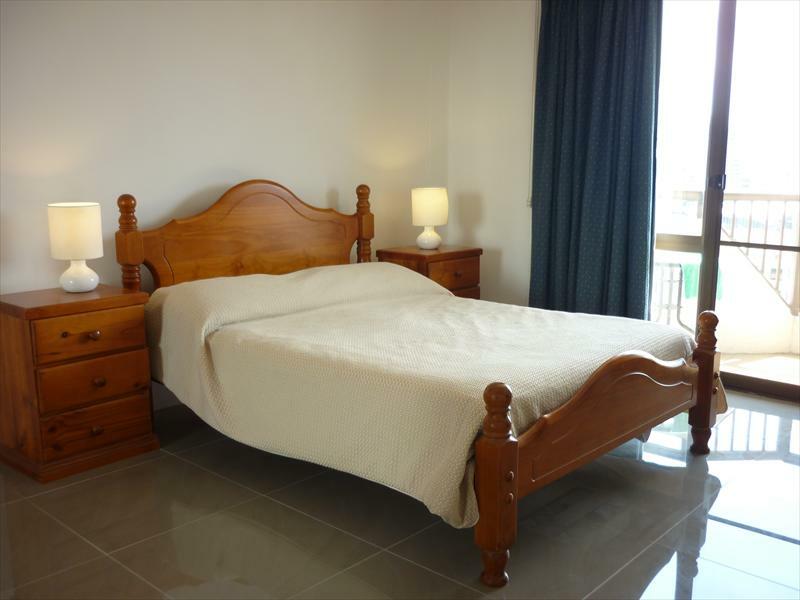 Spacious interior with comfortable and cosy furnishings throughout. 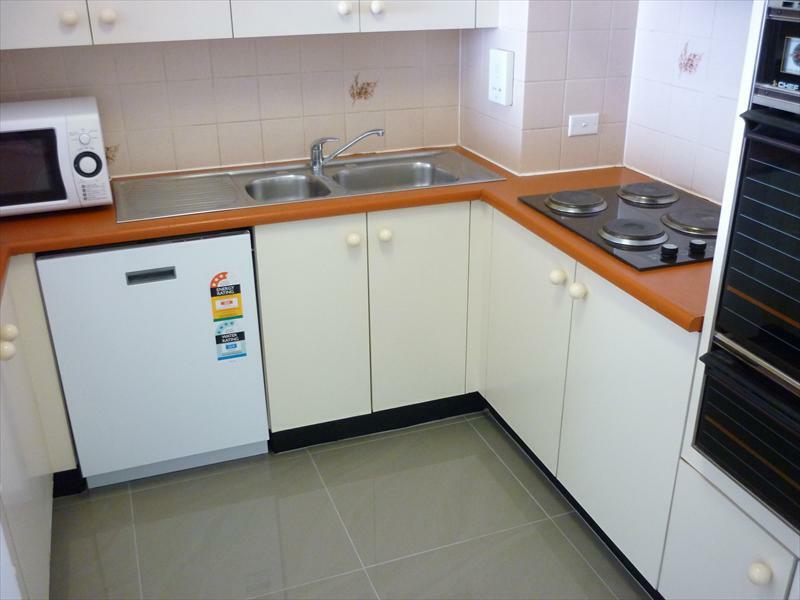 Features include walk in kitchen with breakfast bar, bathtub, balcony with great views and air conditioning to keep the apartment cool over those hot summer days or a warm during winter. Great for a corporate or couple. 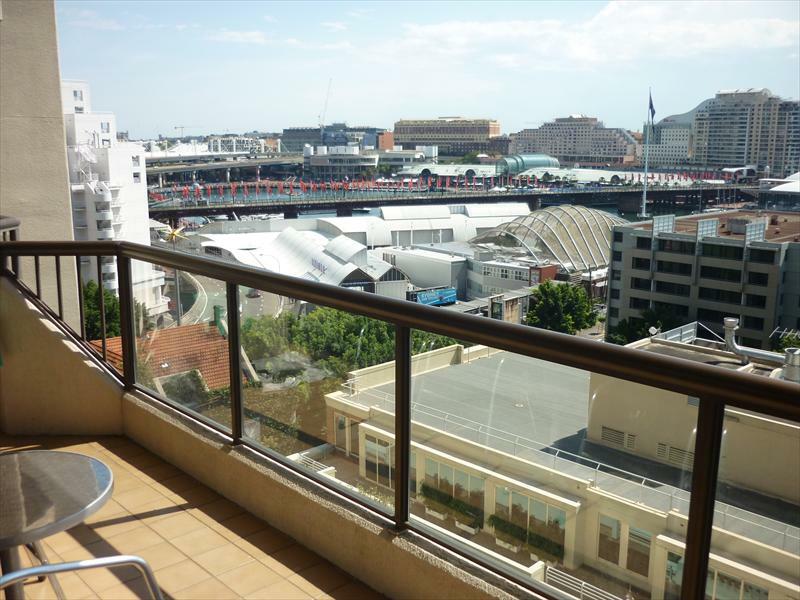 A well furnished and superbly located apartment overlooking Darling Harbour, near the CBD and within walking distance of most of the sites that a first time tourist to Sydney would wish to visit. It was exactly as described in the add. Very good experience. Great stay, very close to amenities, would recommend this place to a friend. 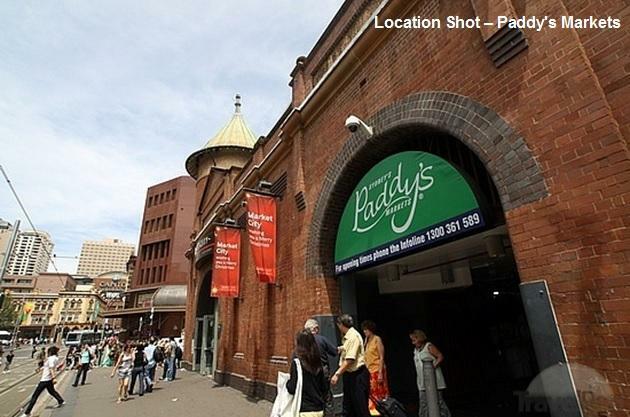 Perfect location to safely walk around Darling Harbor and Chinatown! 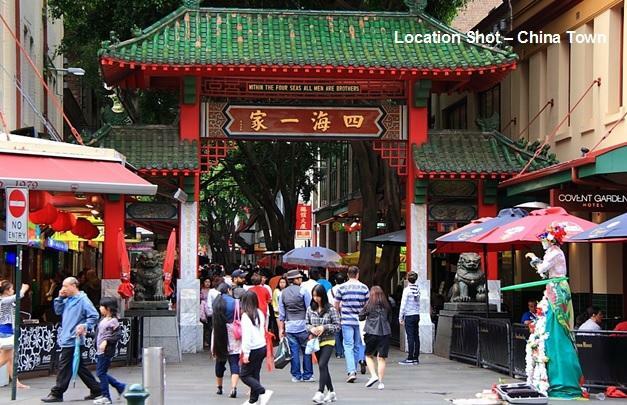 This is an excellent spot situated near Darling Harbour where you can take a ferry to Circular Quay. 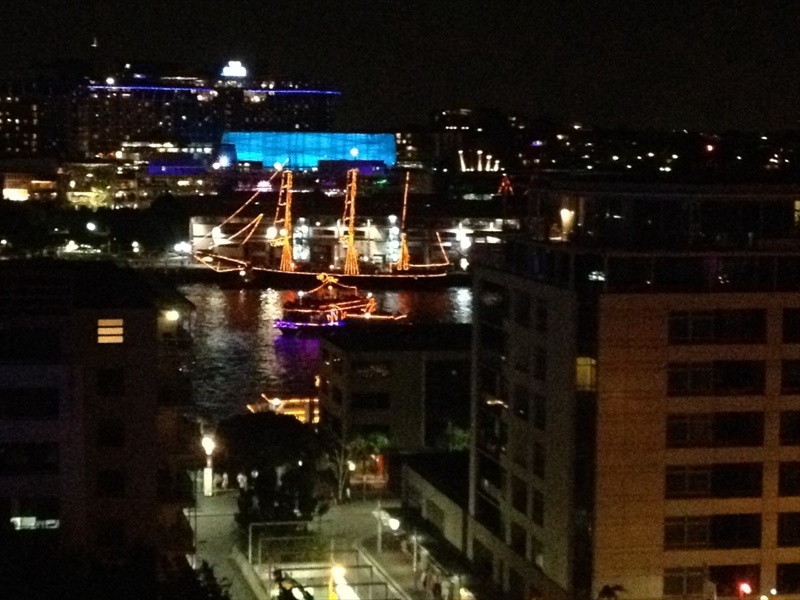 There is a pub across the road with a rooftop bar. We enjoyed it here. Great place. Excellent communication and attentive property manager.